Arden Executive Dental is your home for cosmetic dental treatment in Sacramento, CA. Dr. Amini is committed to custom treatment based on patients’ needs and incorporates minimally invasive smile design, whenever possible. When you visit our office, you can depend on our team to create the smile you’ve always wanted, while keeping your comfort and wishes in mind. Schedule your consultation today! As patients’ dental goals are unique, so are the treatment plans we create for them. Our dental team takes the time to listen to your concerns and expectations to develop a strategy for a more beautiful smile, whether you want overall better health, bright new teeth, or both. Discolored teeth are a common aesthetic complaint for many of our patients, but this issue can also be easy to correct. With professional teeth whitening, we provide you with a brighter smile, both with in-office at at-home services. For patients whose teeth are severely stained and cannot be whitened with topical solutions, we offer tooth-colored restorations. Decay, chips, fracture, and wear can make your smile look unappealing. Cosmetic dental restorations, however, can repair both dental health and aesthetics. Arden Executive Dental offers porcelain veneers, white dental fillings, and tooth-colored crowns and bridges to improve your smile. Our cosmetic dental services include a variety of functional prosthetics to fill gaps caused by tooth loss. Ask our dentists about permanent teeth replacement with dental implants or natural-looking bridges to create the appearance of a full, beautiful smile. Our dental office provides Invisalign® clear braces for cosmetic dentistry patients who want straight teeth, but want to avoid bulky, noticeable appliances. When prosthetics like veneers, crowns, bridges, or implants are needed to rejuvenate your smile, many patients are concerned about what they will look like while they’re waiting for treatment to be completed at a dental lab. Our Sacramento cosmetic dentist has your appearance in mind and provides beautiful transitional prosthetics until your permanent restorations are provided. If you have questions about cosmetic dentistry, we encourage you to contact our office today. 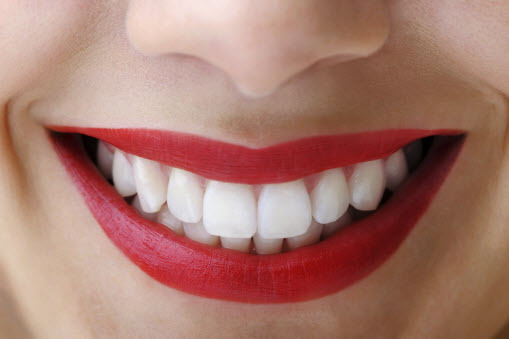 Arden Executive Dental is proud to provide cosmetic services in Sacramento to help patients smile with confidence.